The Open Call for Round 1 wondrous item submissions is closed so it’s time for you the public to start voting who will go to the next RPG Superstar 2014 round. If you go to the voting page and log in to your Paizo account, you will be presented with 2 items. Read them and vote for the one you like best. Then a new choice will present itself. These votes will sort the wondrous item submissions into a ranking and after 14th of January, when the voting period closes, the judges will pick the top 32 items from amongst the top rankings. 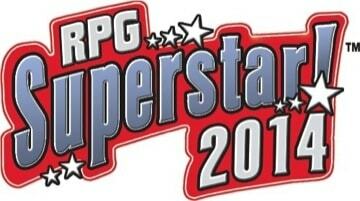 Click here to start voting for the new RPG Superstar 2014 !